Quentin is a qualified Mindfulness Based Stress Reduction teacher. He has completed training with the Mindfulness Training Institute Australasia (MTIA), under the supervision of Timothea Goddard who is an accredited MBSR teacher, psychotherapist and workplace trainer. The course is based on the work of Jon Kabat-Zinn Ph.D.
Mindfulness shines the light of awareness on all aspects of our lives and therefore provides us with more choice and greater control over our actions and lives and is thus a vehicle for freedom. The various mindfulness practices are tools which when applied provide insight, so that perceived problems may not have changed, but our relationship to them has. Ultimately we are developing discriminating wisdom, which is noticing for ourselves the ways of being which create suffering and ways of being which lead to happiness. A sense of interconnectedness with all of life. The 8 week Mindfulness-Based Stress Reduction (MBSR) course brings meditation and yoga together. The course consists of attending a group session of 2 ½ hours each week and a 1 day retreat. Mindfulness is a skill and like any skill it needs to be practiced. This requires a certain level of effort, time and commitment to practice. So, in addition to attendance of the 8 week course, each participant is invited to undertake approximately 30-40 minutes home practice, six days per week between classes, by following audio tracks which are supplied. The main mindfulness practices are: a body scan, gentle yoga and sitting meditation (which can be practiced in a chair or on a cushion). The mindfulness practices are not about emptying the mind of thoughts or transcending ordinary life, or even trying to relax (although relaxation my result). Rather, through observing what is happening in our bodies and minds in a non-judgmental way, we can become present to our lives as they are. 8 sessions of 2 ½ hours of group mindfulness practice. Quentin will speak with each person enrolling in the course to discuss any issues, questions or special needs they may have. What to bring: wear loose comfy clothes appropriate for yoga; a yoga mat if you have one; meditation cushion if you want to sit on the floor (chairs will be available). Venue: South Perth Senior Citizens Centre, 53 Coode Street. The Henderson Environmental Centre for the all day class on the 18th of May and also Sunday the 26th of May. Note: Day of Mindfulness will be held on Saturday 18th of May, at the Henderson Environmental Centre, North Beach. Then the following day Session 4 will be back to South Perth. Quentin has been practicing yoga and meditation for the past 20 years and teaching yoga for 17 years. He is a student of ShantiMayi with whom he has completed many retreats including 3 ten day vipassana/silent retreats. He has also been involved with training other yoga teachers. 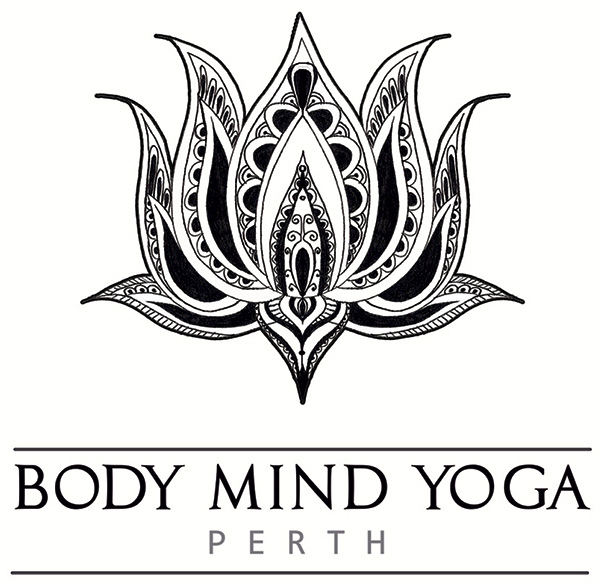 He a registered teacher with Yoga Australia and attends regular professional development courses. Quentin is a qualified Mindfulness Based Stress Reduction teacher.